Cuts wall and floor tile up to 400mm and 280mm/500mm and 355mm diagonally. 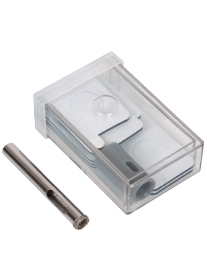 Equipped with a long-lasting 13mm Tungsten Carbide cutting wheel. 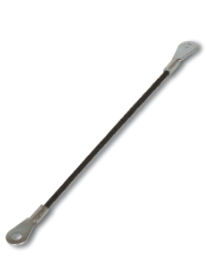 Dual chrome-plated heavy duty steel rails ensure smooth scoring. 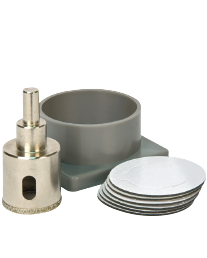 Replacement Tungsten Carbide cutting wheel. 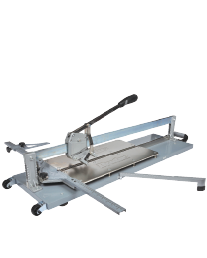 For use with the Clinker XL 750mm & 900mm / Big Clinker 630mm manual tile cutters. Suitable for all hard tile types including: polished porcelain, quarry, slate, porcelain, ceramic, granite and natural stone tiles. Includes drill guide and water cooling cup. Suitable for all hard tile types including: polished porcelain, quarry, slate, porcelain, ceramic, granite and natural stone tiles. Cutting head carriage with ball bearings for greater accuracy and easier use. High precision cutting head with replaceable Tungsten Carbide wheel. Table extensions to support larger format tiles. Large graduated swivelling cutting guide. Shock absorbing trays. 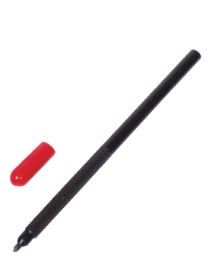 Comfortable co-moulded handle. 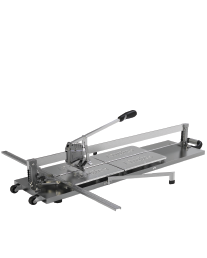 Wheels and carrying handle for easy transport. 2 year guarantee. 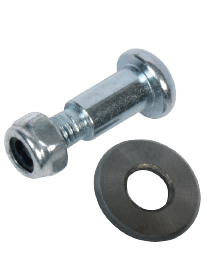 Replacement cutting wheel available. 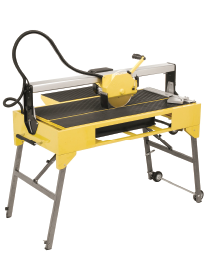 Direct drive motor produces a constant cutting speed for ultra-smooth cuts. Automatic overload protection to prevent overheating. 180mm (16mm bore) diamond blade with continuous rim for an extra clean cut. 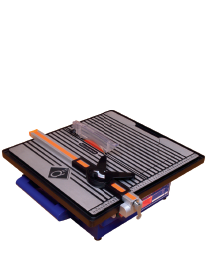 Fully adjustable mitre guide for cutting tiles to any angle. Water cooling system with large reservoir and integral drainage. Transparent wheel guard with variable height adjustment. Convenient built-in carry handle. Cuts up to 1015mm tile and can diagonally cut 725mm tile. Direct drive 1600w induction type brushless motor is ideal for cutting large format marble, granite and natural stone tiles. 6 ball precision cutting assembly allows motor to glide smoothly with minimal vibration for precise cuts. Completely enclosed dual water spray system even distributes water flow, extending the life of the diamond blade. Large side table extension provides extra support for large format tiles. 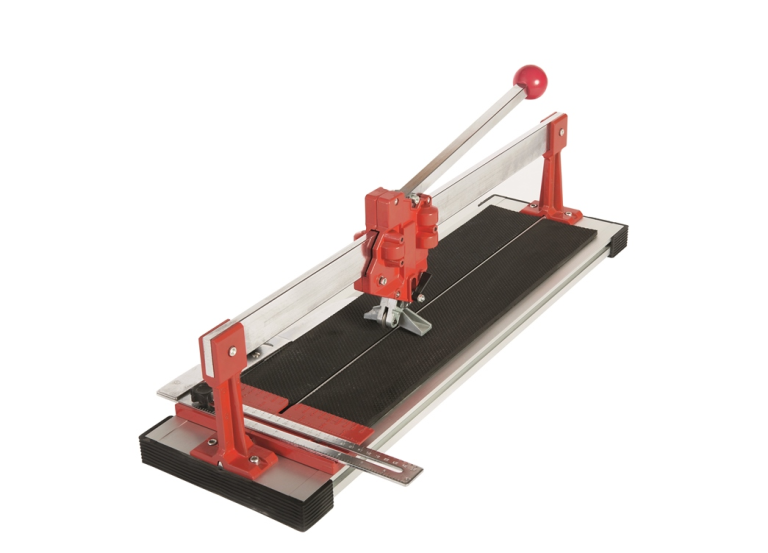 For scoring the surface of tiles prior to cutting. Spare blade for 150mm TILE SAW.